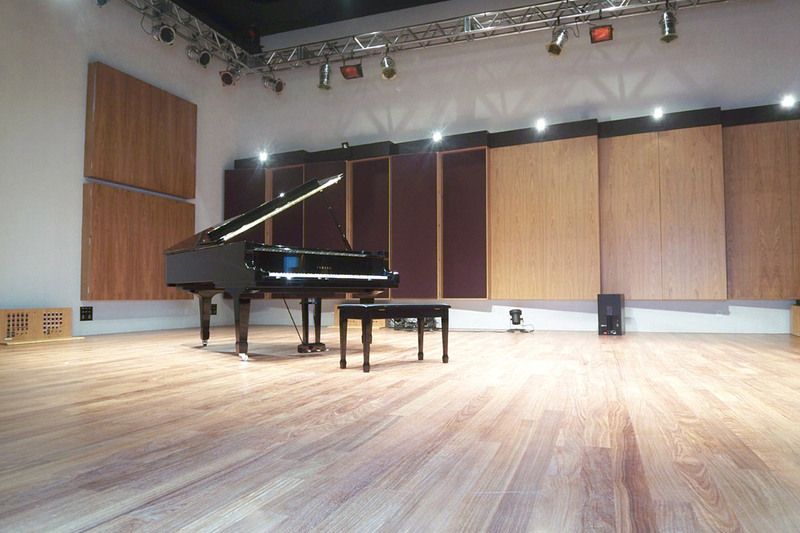 NCK Studios is the most modern studio facility designed by WSDG and recently opened in São Paulo – Brasil. The Studio was built in a privileged location, 3 blocks from the domestic airport of Congonhas, offering easy access for the local and outside clients. Built in a 7000 sq.ft. 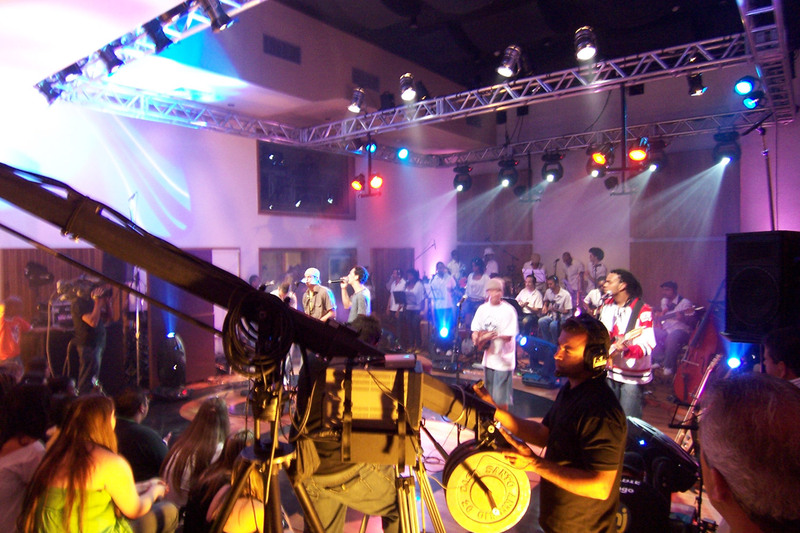 land the facility has four distinct studios that can work together depending on the production needs. The Complex is divided in two buildings. The administration building has an office space, reception and a cantina where you can enjoy a great Brazilian coffee during relaxing moments. 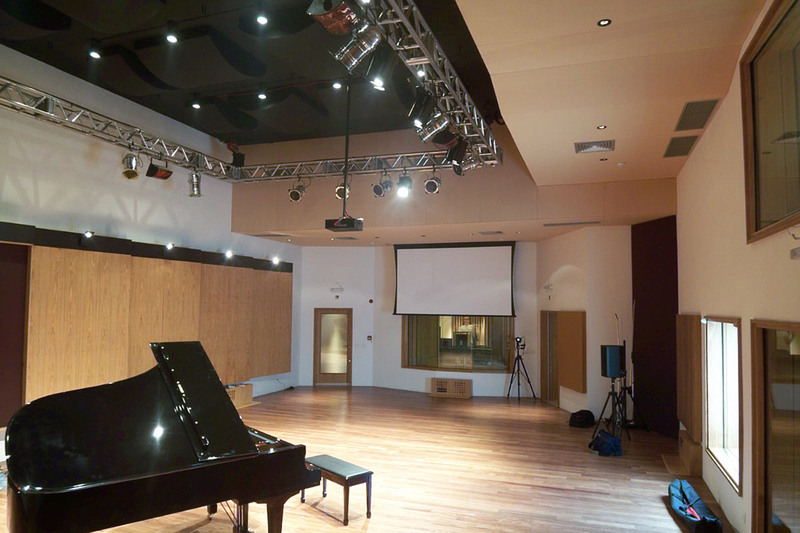 In the same building there are two Control Rooms that share a common studio space, built in a 700sq.ft. At the adjacent land a 1200 sq.ft. 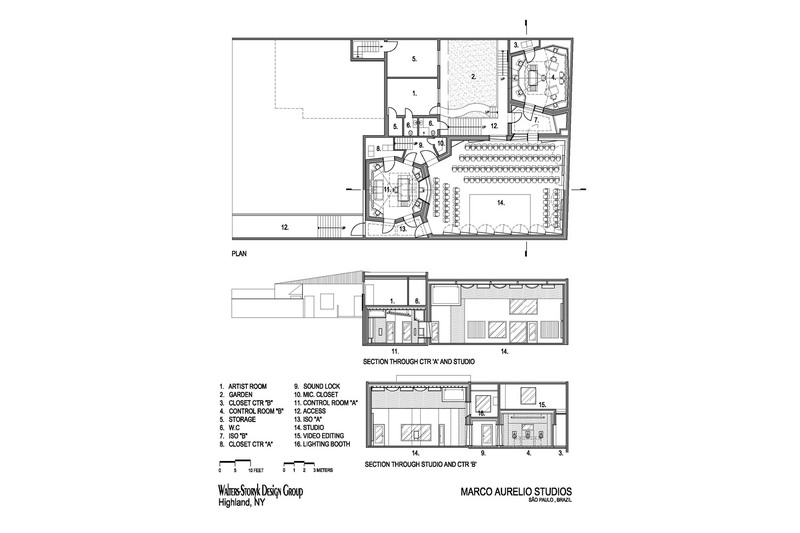 large tracking room can be used by either of the two Control Rooms 300 (sq.ft. each) attached to it. 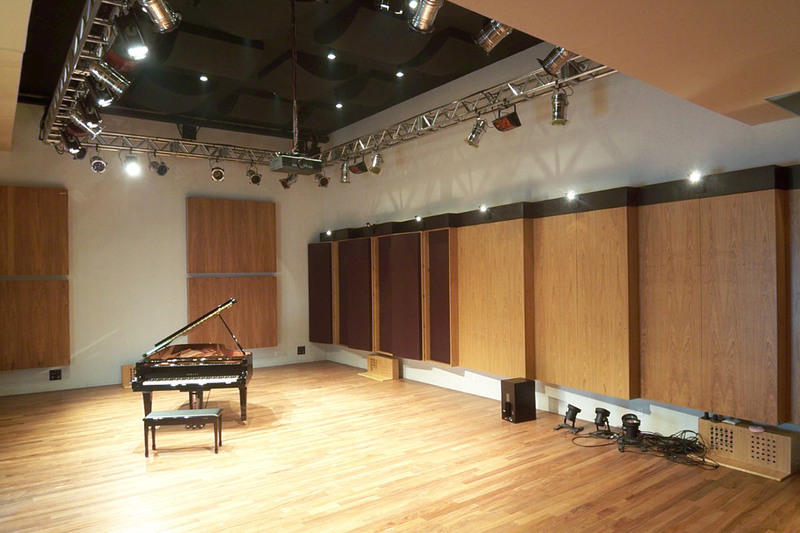 Another three ISO booths are also part of the recording spaces. 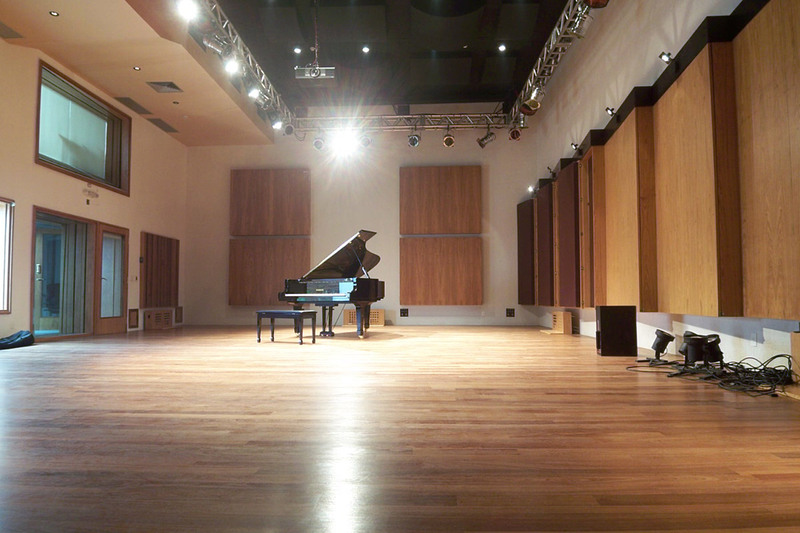 Since the large studio room was also designed for video shooting, specially for music DVDs, an edit room and a lighting booth were also incorporated to the building. 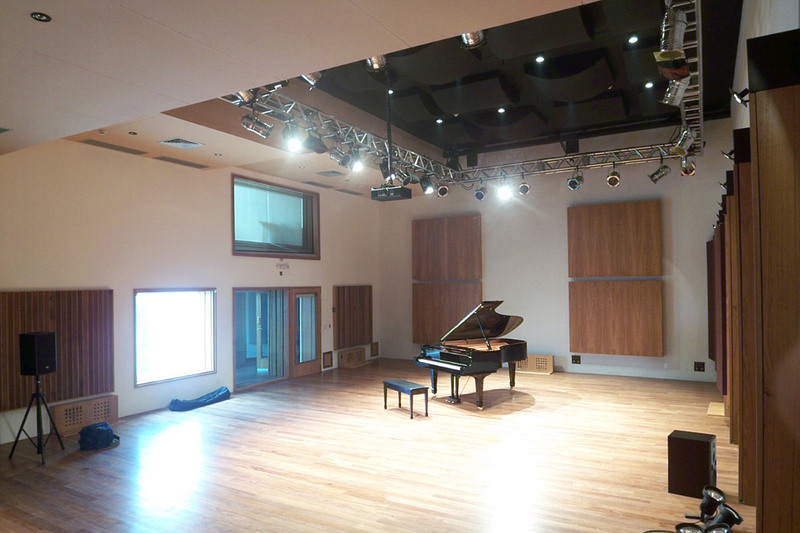 To allow for the various types of use, the main studio received a large number of variable acoustic panels that can modify the time and frequency response of the sound inside the space. 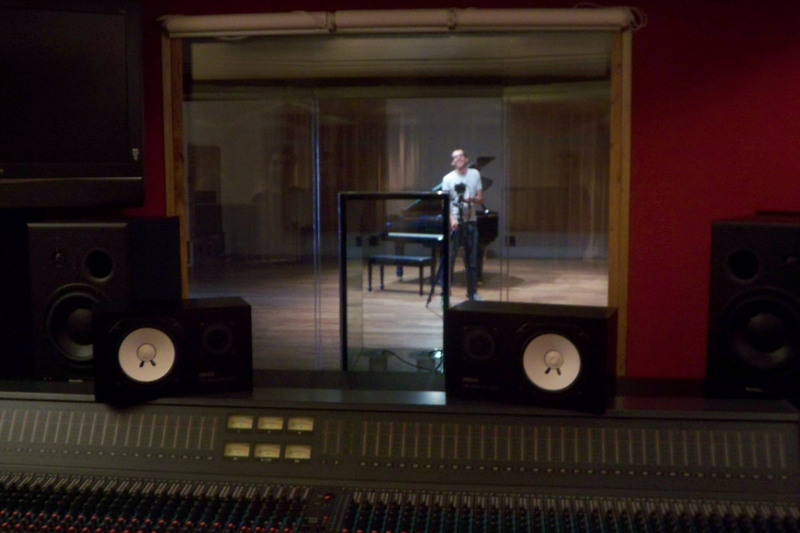 An innovative idea was implemented at NCK Studios. 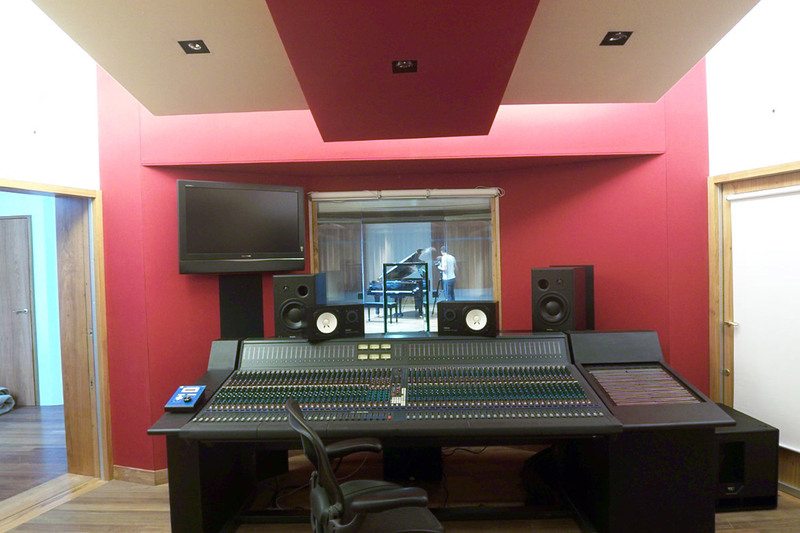 The Control Room A mostly used for tracking purposes, had the need of a front view of the studio.